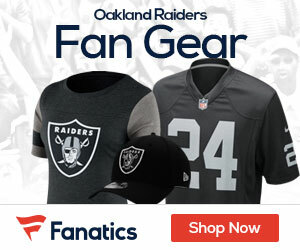 The Raiders worked out former Titans running back Stafon Johnson, veteran NFL cornerback Brian Williams and free agent running back Lonyae Miller on Thursday, according to a league source with knowledge of the situation. Williams has recorded 500 career tackles and 19 interceptions with five sacks. A former North Carolina State player, Williams was drafted in the fourth round by the Minnesota Vikings. Johnson injured his neck during a barbell accident at USC and later sued the university and the strengh and conditioning coach supervising the workout. As a rookie with the Titans, Johnson dislocated his ankle and spent the year on injured reserve.